Where will “djent” wind up in the history books and specifically in this great big volume called Heavy Metal, still a work in progress seemingly never to end, with its countless chapters of soaring tales, great heroes and crushing tragedies? Djent, the equally esteemed and reviled movement, sub-genre, or blip on the screen depending on where your thoughts lie, has only done one thing for certain – divide opinion. With that said, djent has failed on the flip side. It has failed to evolve, quickly becoming stale. With its brief history, djent truly emerged around 2009 and early 2010 with the release of Animals As Leaders’ self-titled, Tesseract’s debut EP and of course Periphery, who were the first band to fly its banner and say “yes, this is djent. It’s actually a thing”. Some will argue its definition is difficult but the Meshuggah template, Dream Theater-inspired guitar wizardry, and metalcore’s unabashed hooks providing choruses (for those bands with vocals that is) makes for a safe but accurate explanation for newcomers. Animals As Leaders, the solo project of Tosin Abasi turned fully fledged band, has been at the forefront of this. To their credit, 2009’s self-titled turned things upside down and the world was formally introduced to arguably one of the best guitar players in the world today in Abasi. Sadly, 2011’s follow-up Weightless left a dry taste in the mouth where the band was struggling to write songs to complement the guitar magic. Animals As Leaders’ success never faltered as a result and they still found themselves on tour with the likes of Between the Buried and Me and The Dillinger Escape Plan but musically speaking they were becoming just another face in the crowd. Fast forward to present day and the band has released The Joy of Motion to much fanfare once again. The album marks two steps forward for Animals as Leaders but a step back too. The Joy of Motion is peppered with moments of great song writing, with memorable hooks to complement the dizzying technicality. This is evidenced by ‘Physical Education’, the track that Sumerian Record released to preview the album, which is both a good idea and a bad idea. Good because it’s a stunning track; bad because it’s the best that the album has to offer and with that everything else can fall a little short. With this tune, Abasi peels off an utterly unforgettable lead riff that’s jovial and shamelessly bouncy and unforgettable. That’s not to say that the rest of the album is tripe, anything but. There however just isn’t anything that lodges in your head quite like that but ‘Another Year’ makes a valiant effort with sleek almost-jazzy guitars colliding with shimmering electronics. As per usual, there are a number of influences at play with Abasi’s playing, most notably Steve Vai and Guthrie Govan and hints of Petrucci and the like, but perhaps most importantly he has fashioned out his own sound. Though Animals as Leaders should be encouraged to step outside of that sound sometimes, as The Joy of Motion certainly has the musical technicality but doesn’t the memorability of great songcraft or the epic vibes of crescendos from earlier tunes like ‘CAFO’ and ‘On Impulse’. The Joy of Motion is solid overall but preaches to the converted. 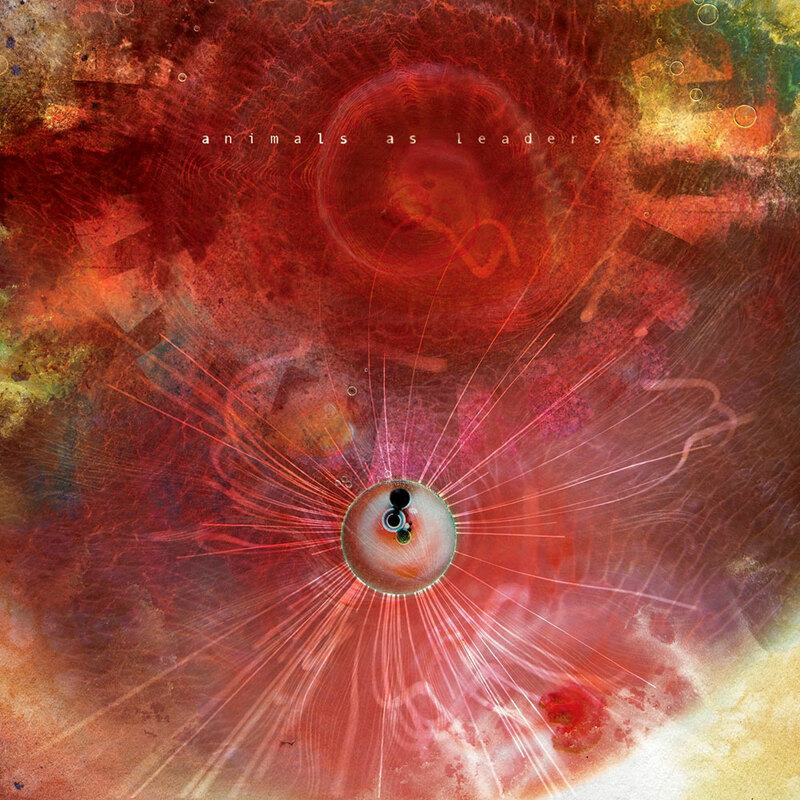 It has great moments, though sporadically placed and when you have bands like Scale The Summit writing soaring, compelling songs that are equally memorable as they are technical, it can be easy to put Animals as Leaders aside. Tags: Animals As Leaders, The Joy of Motion. Bookmark the permalink.